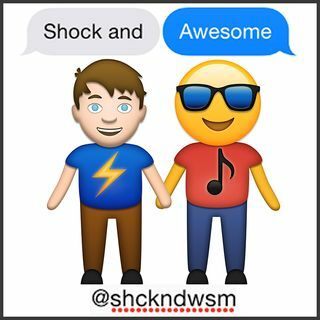 Half the size and bursting with music, this season finale is a compilation of musical features from every guest and their 'Shock and Awesome' theme song from Season Two!!! Sample them all!!! Featured songs play in the order of guest appearances, theme songs play from the last guest to the first. They meet in the middle! Does that even make sense! !